Robert Bosch Walk -In Drive Opening 2019 Embedded C++ Developer Posts Download Application at www.bosch-india-software.com. Robert Bosch Career Job has Recently Announced 2019 regarding Embedded C++ Developer & Various Job Openings Interested and Eligible Candidates can Download Application Through Official website. 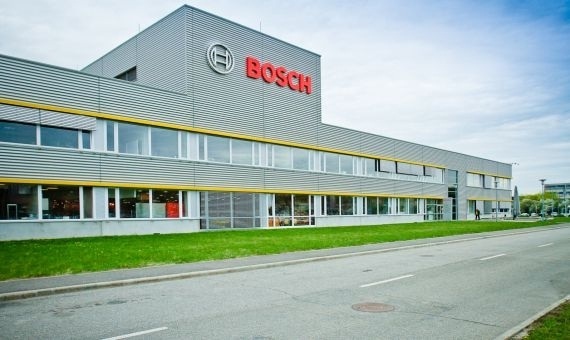 Robert Bosch Direct Opening for Freshers/Exp | B.E/B.Tech on Feb 2019 @ Bangalore. Design methodology using OOAD & UML. Working experience Middleware development in embedded multi threaded/ multi process environment. Version Control Systems Clear Case. Hands on experience in Multimedia applications development Telematics, Drive Assist, CANoE, Networking. Exposure to Linux/Unix Internals and Middleware development. Opp. to Forum Mall, Bangalore 560095.